A few years ago a serial killer killed five girls in Cold, Montana. And our hero Levi - a cop in town - has now been ordered to be the liaison to the Hollywood movie that's being filmed about the murders in Cold. There's nothing he hates more than those Hollywood types coming into town to make another spectacle out of what happened. He has some very dark, sad, and personal memories about that time. Ivy is the lead actress of that movie. She - and her whole film team - are already hated by Levi before they even arrive in town. And then she goes and makes a horrible first impression. But they have to work together for the next few months! Eeeep - a surprise Max Monroe series! I had no idea what it was about, but I couldn't wait to get started!!!! And what can I say? So not surprised, because it's Max Monroe.... I LOVED IT. It's something a bit different. With all the murders and the serial killer stuff. But of course the love story is the main part of the book. And you'll LOVE Ivy & Levi! They go from insta-attraction and hate to so much more ... but of course nothing serious can ever happen between a famous actress on 'vacation' and a Montana cop with secrets who hates everything Hollywood. Right? STONE was such an adorable and sad and funny and exciting and moving and snowy Montana story. You start reading and bam! You're right there in that icy cold Montana town. I even heard the snow crunch under Levi's boots and smelled the winter air! 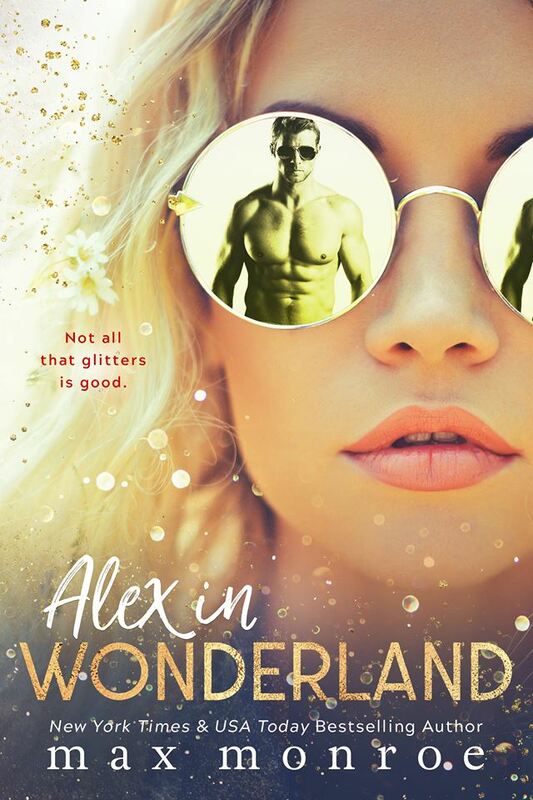 I just adored this book! I NEEEEEED to have #2 ASAP!!! I have to know what will happen next! 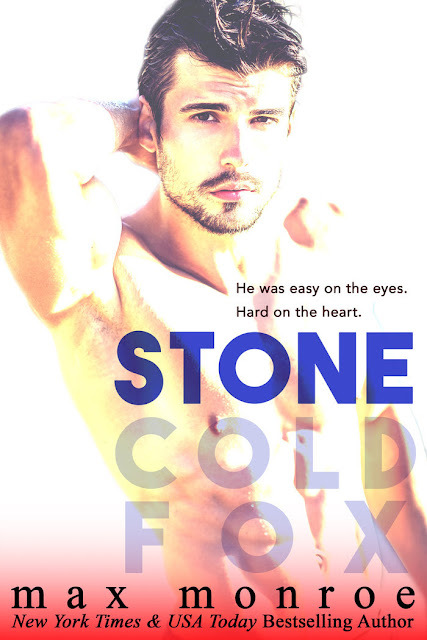 STONE was such an exciting & adorable & funny & moving & snowy Hollywood romance! 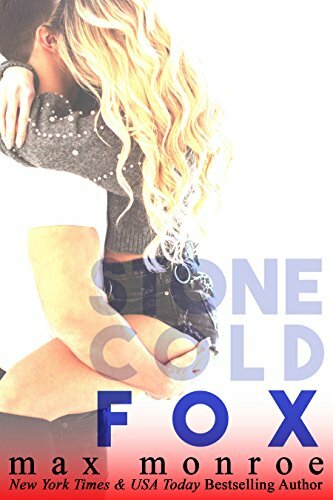 Hurry to your nearest amazon asap - LEVI FOX will be sold out in no time!!! PLEASE HURRY BOOK #2 - I NEED TO KNOW WHAT WILL HAPPEN NEXT! 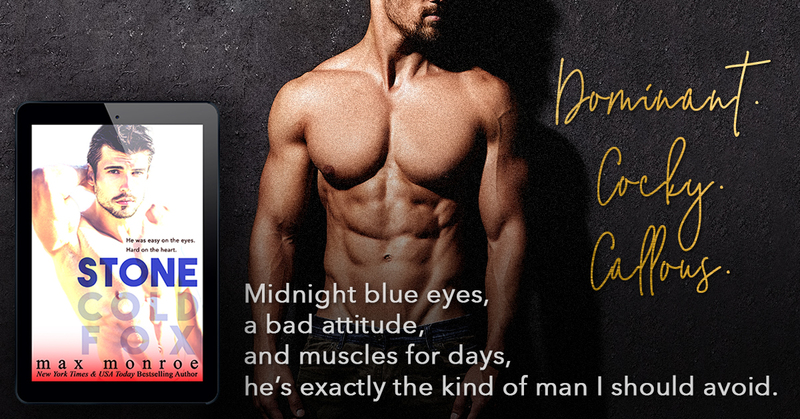 A new Max Monroe series, and a surprise one at that - woohoo! 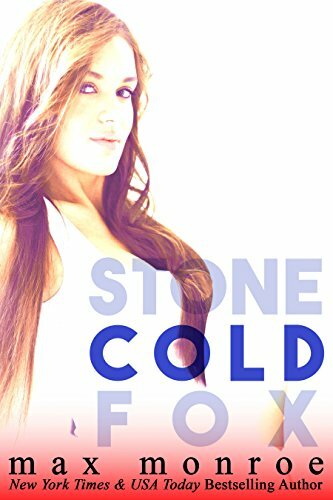 I didn't know what to expect when Stone turned up on my kindle, but I dived right in and I didn't emerge until I had finished reading. I was all in right from the start. Levi and Ivy's story really shows that there is a fine line between love and hate. They are full of snark and bite, but underneath it all there is the pull of attraction. Stone is not full of all the fun and laughter of their previous series, it is darker and sadder, but it is just as amazing. Levi and Ivy had me wanting, hoping they can fight their way to a HEA. And just when you think it might be going to happen. BAM! We are cliffhangered - but that's OK, it is only a few weeks until the second book comes out. Delayed gratification and all that jazz! Can't wait for Cold - bring on April 22nd! Pick(ing) Six: An event where a dual threat, man-wh*ring baller meets his match. Sean Phillips is one of the biggest dual assets for the New York Mavericks. Often playing positions on both sides of the ball, on the field, he can handle almost anything. But he’s never been up against Six Malone. Will it be a last minute Pick Six that seals his fate? Trick Play: A football play that uses unorthodox tactics to fool the opposing team. Playing Trix: A method employed by a bad*ss woman to bring someone down. Cameron Mitchell’s strong presence as tight end makes him one of the New York Mavericks’ key players. He is a man that can’t be outsmarted or outmatched. But Lana Simone has more than the usual plays in her book. Can Cam go the distance when a different kind of pressure is on?